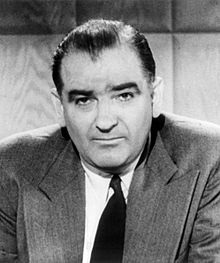 McCarthyism was the fear of communism in the USA, led by senator Josheph Mccarthy who was on the house of un-American activities comitee. 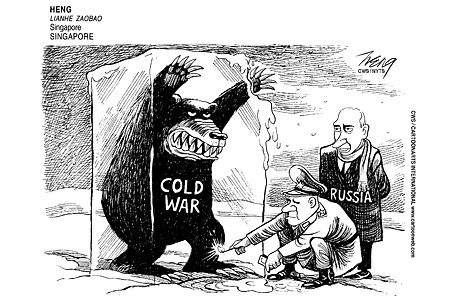 This was a period of paranoia which was from the time of 1950 to 1954, and it became a witch hunt. View McCarthyism and over 3,000,000 other topics on Qwiki. The Régime did not want Communists; it wanted robots. It will take at least a generation to change them back into humans again.